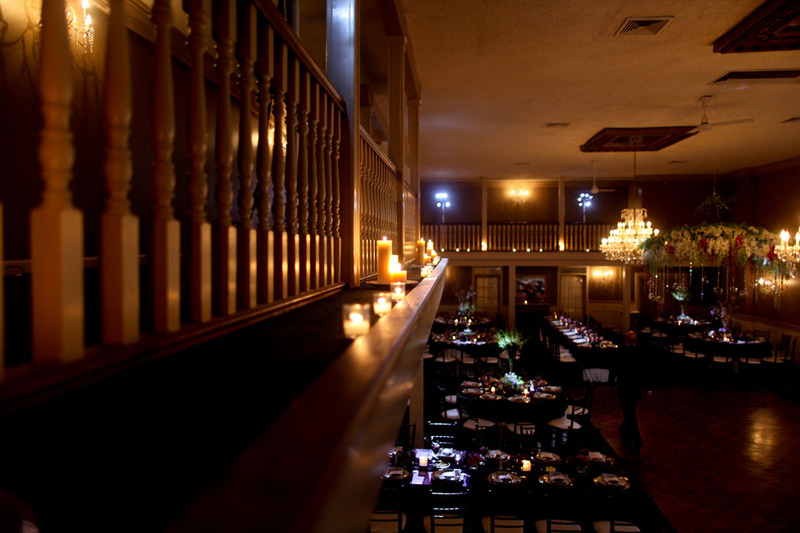 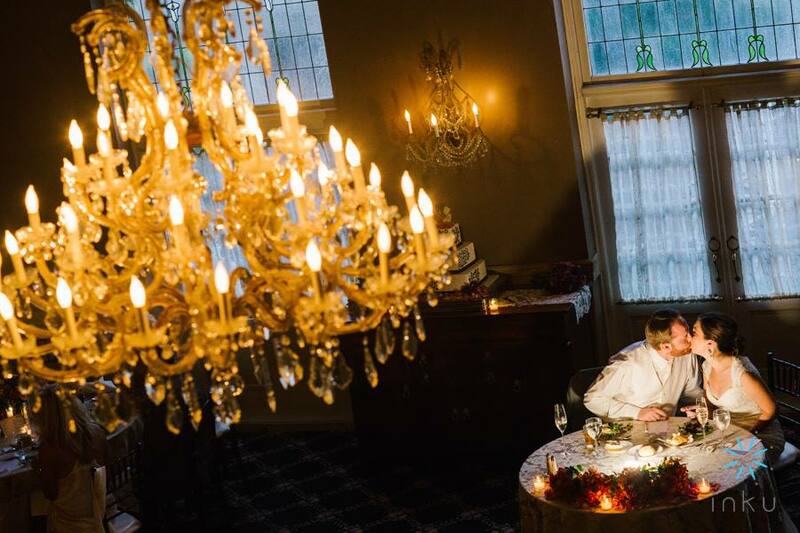 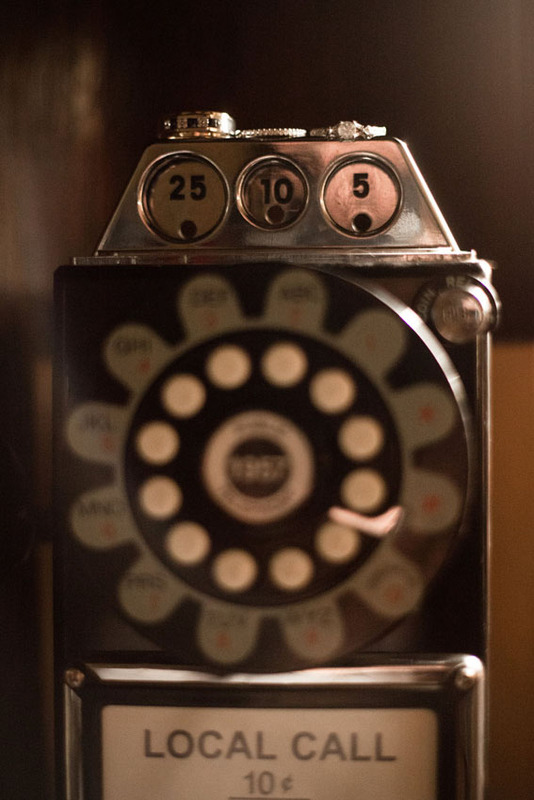 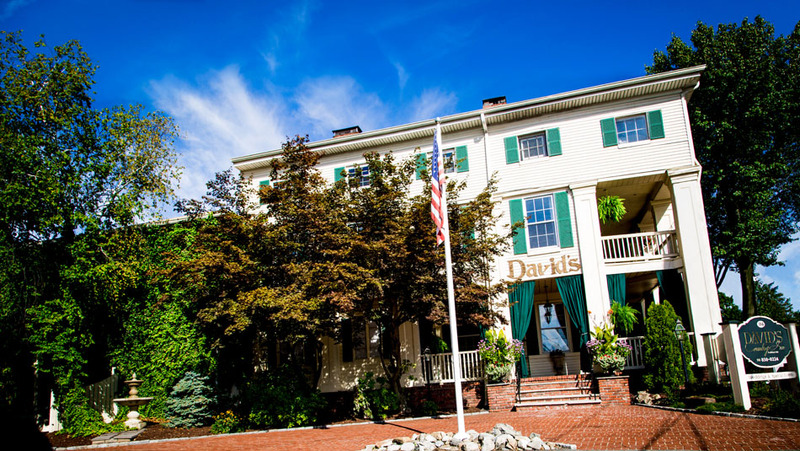 Family owned and operated for 39 years, David’s Country Inn is an elegantly restored Victorian mansion built in 1840. 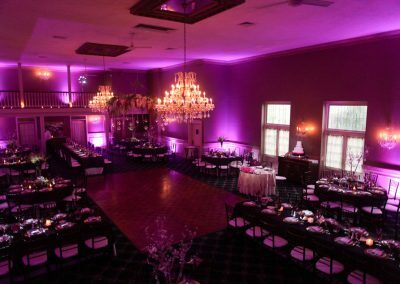 A spacious two story ballroom, wood burning fireplaces, exquisite antiques and a stunning stained glass ceiling lend themselves perfectly to an atmosphere of gracious country hospitality. 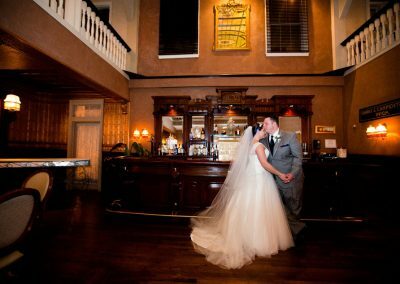 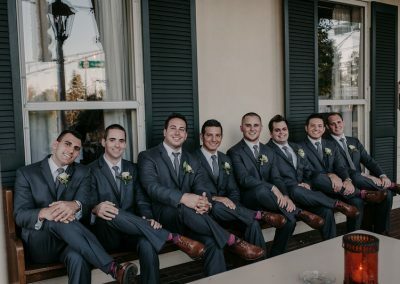 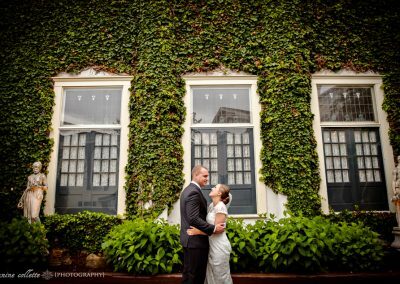 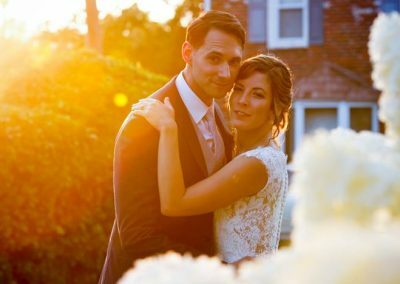 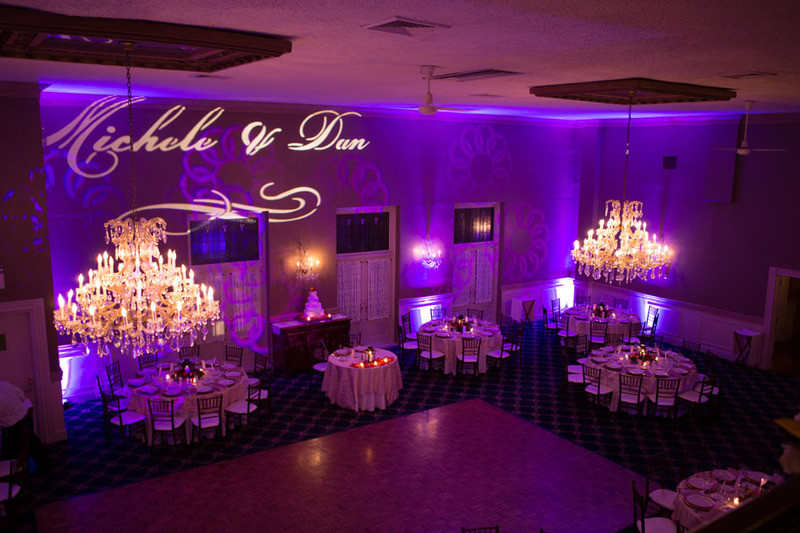 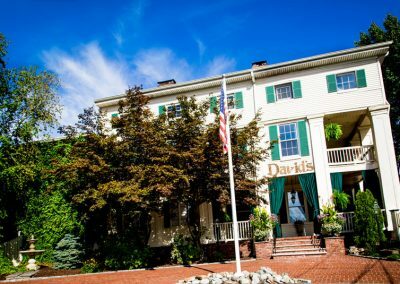 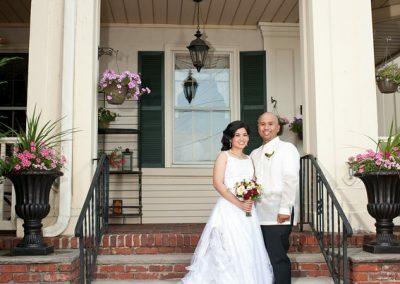 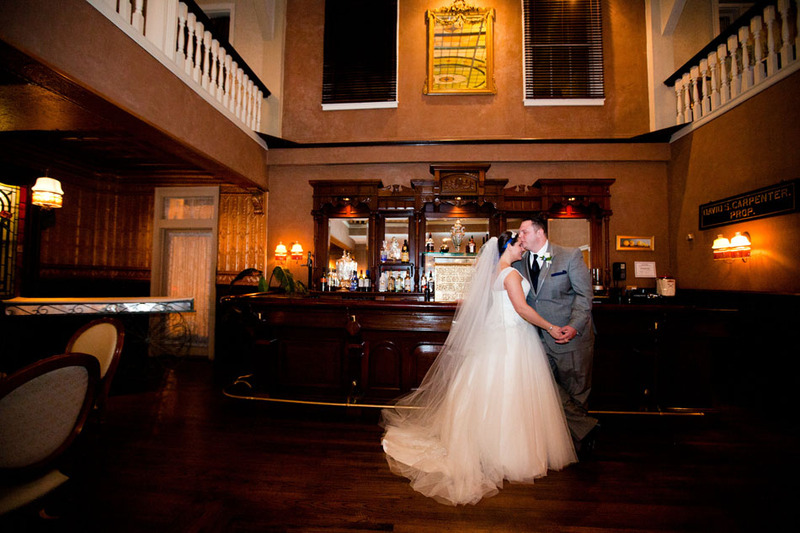 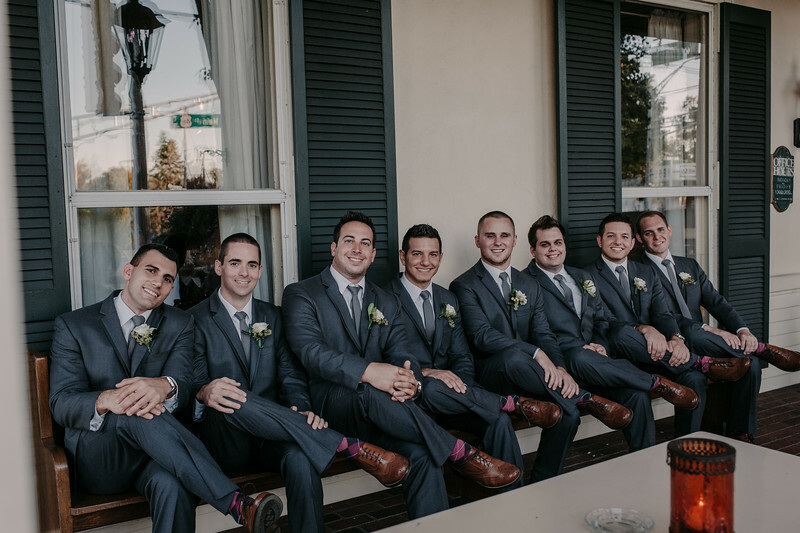 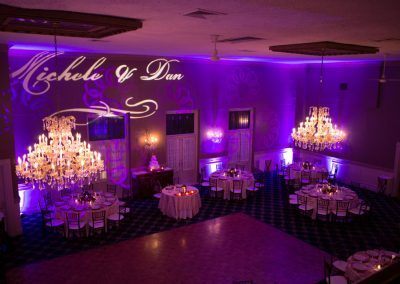 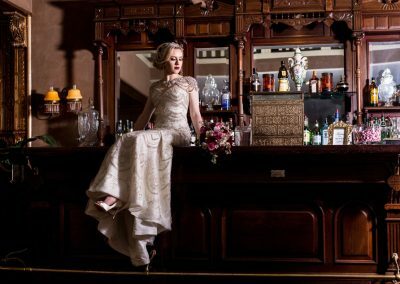 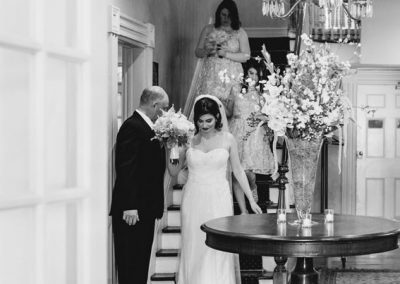 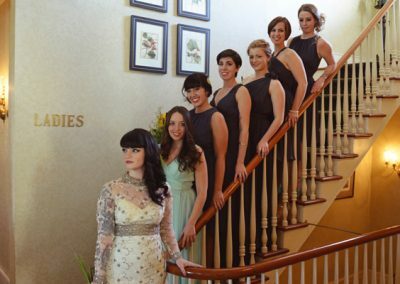 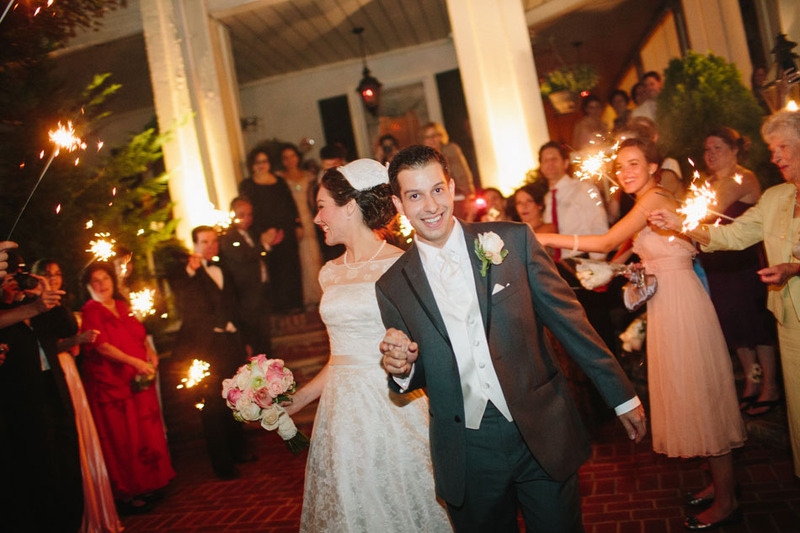 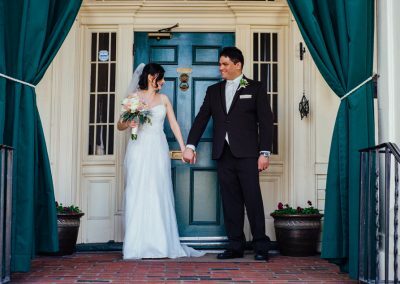 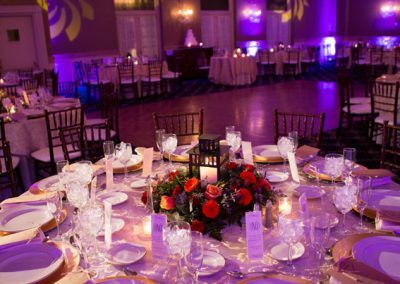 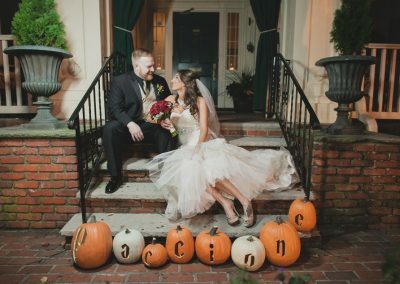 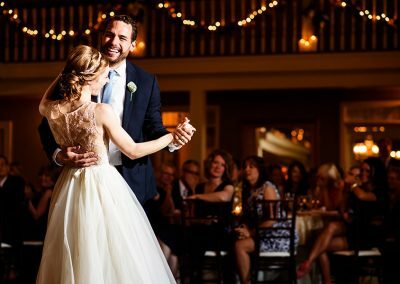 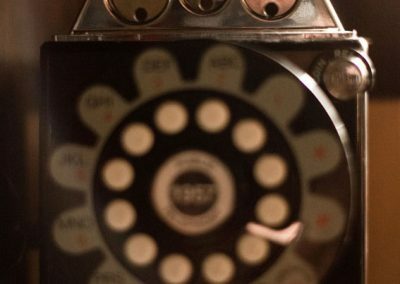 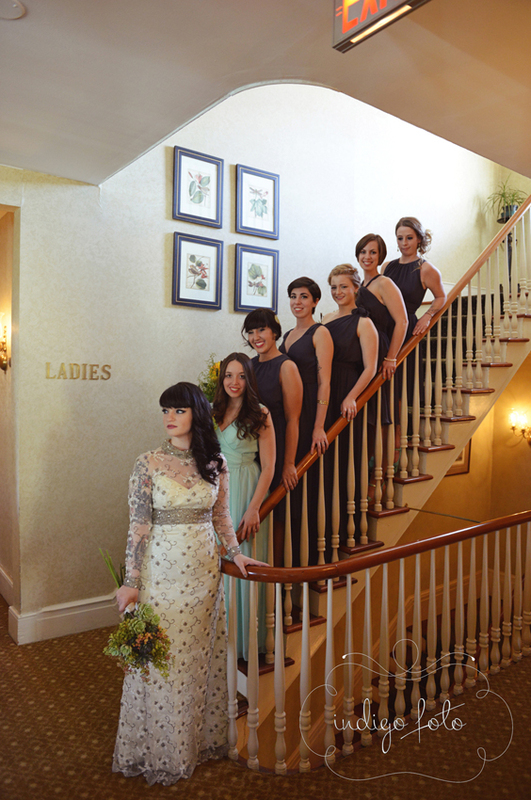 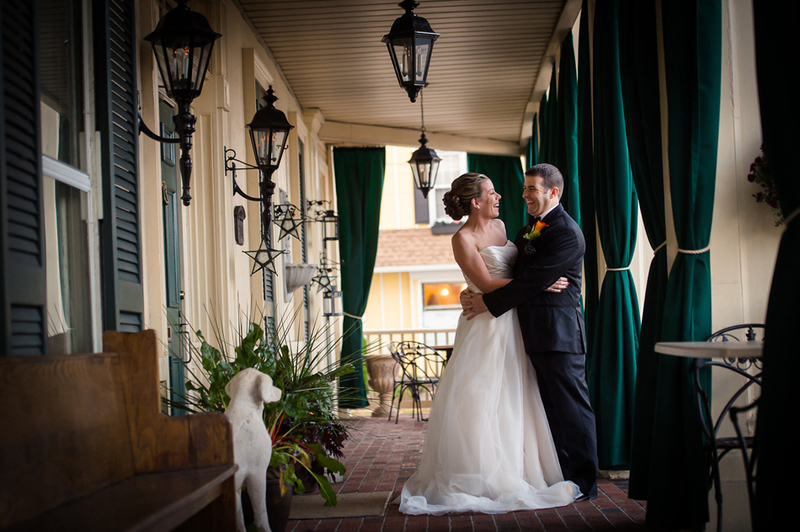 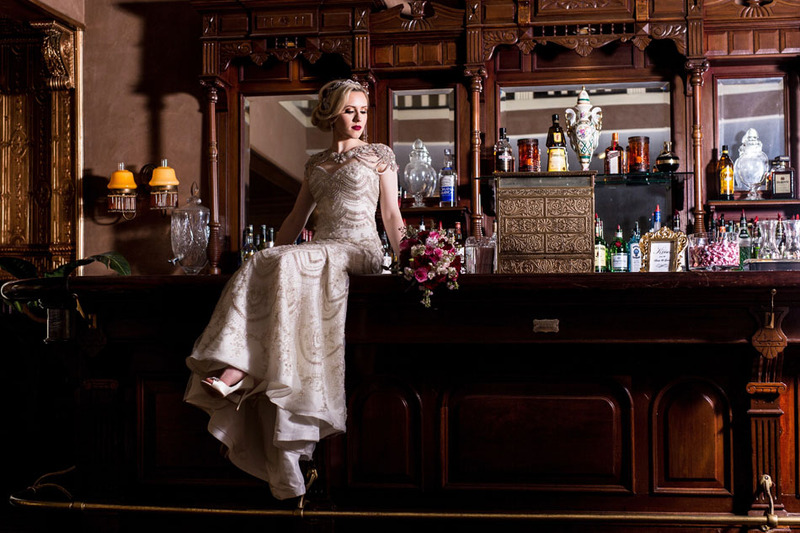 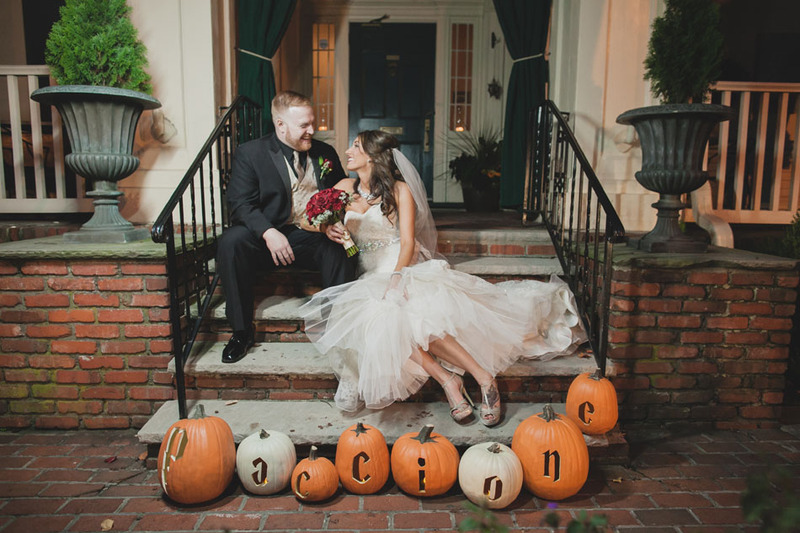 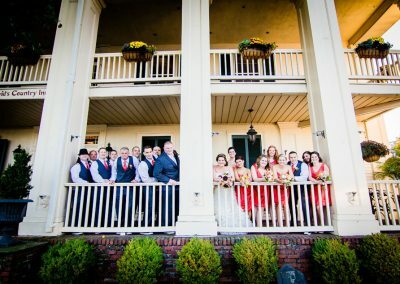 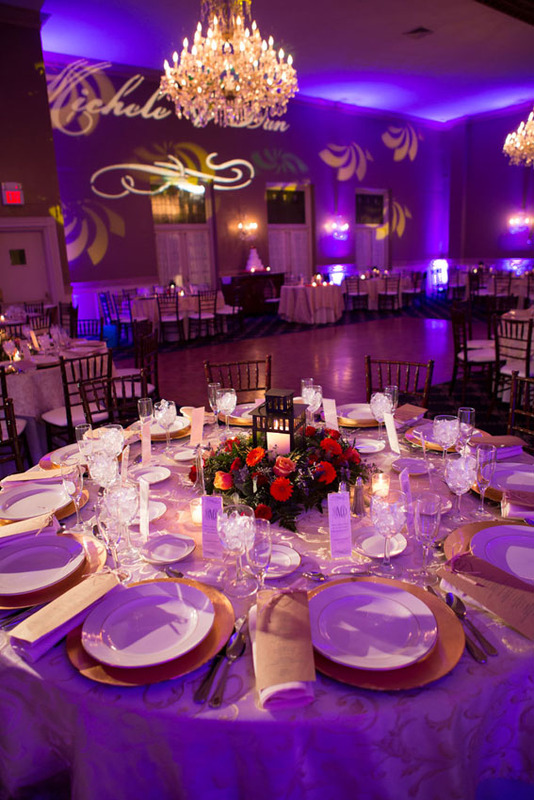 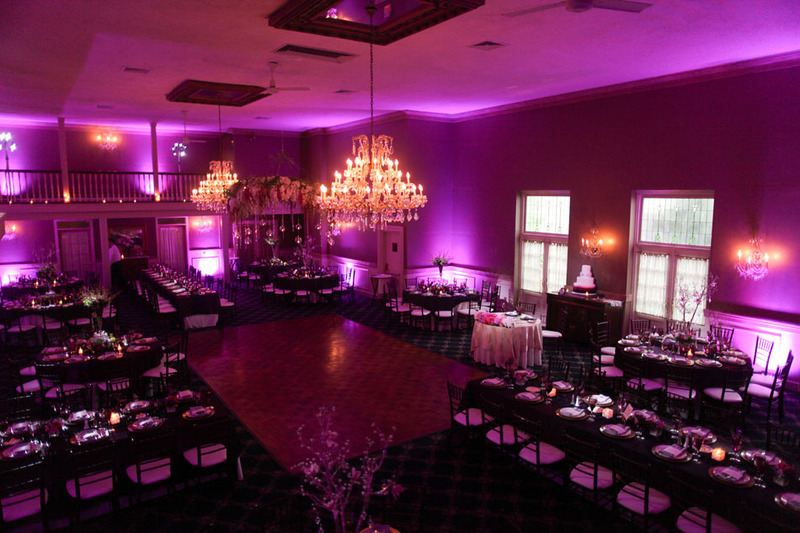 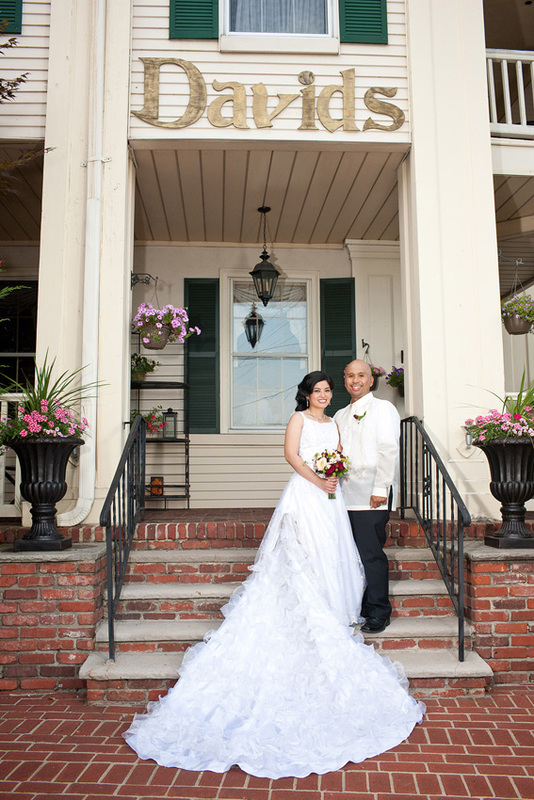 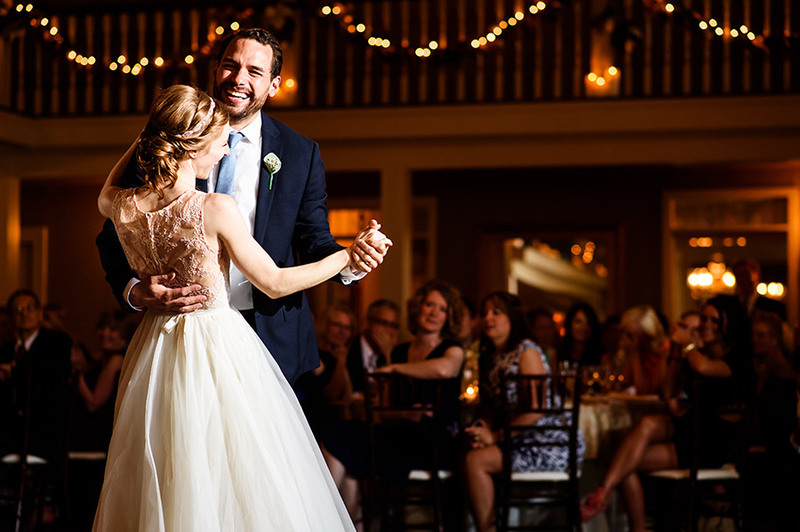 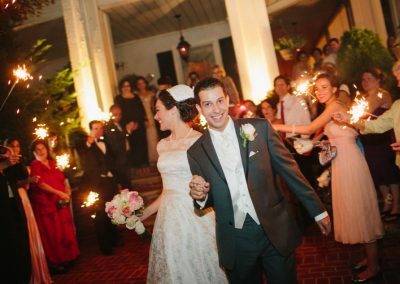 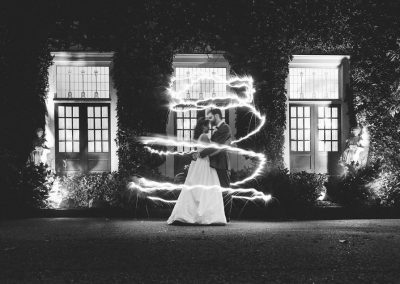 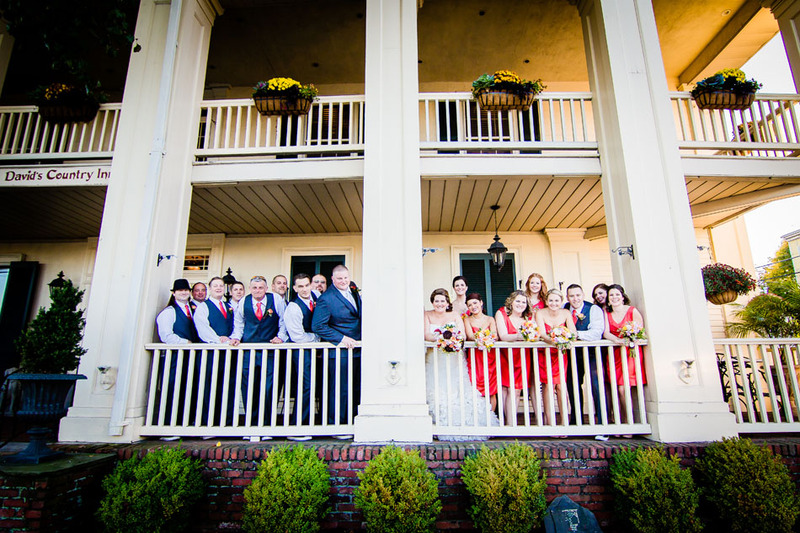 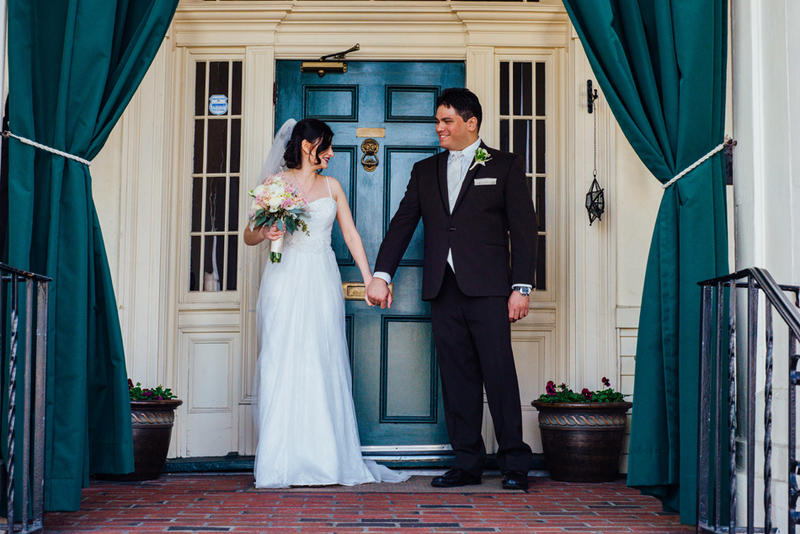 Located in charming small town Hackettstown, New Jersey, David’s Country Inn served as an inn for decades and now operates as an impressive wedding and event space. 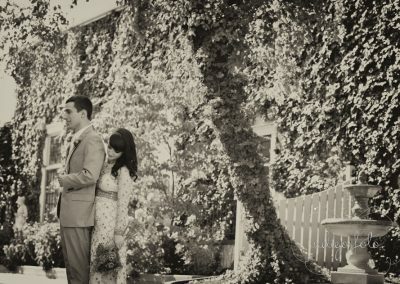 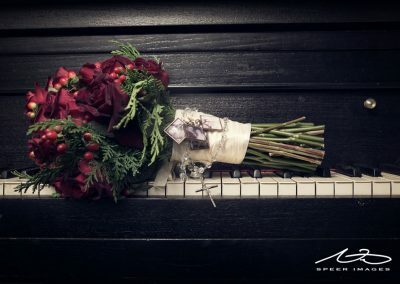 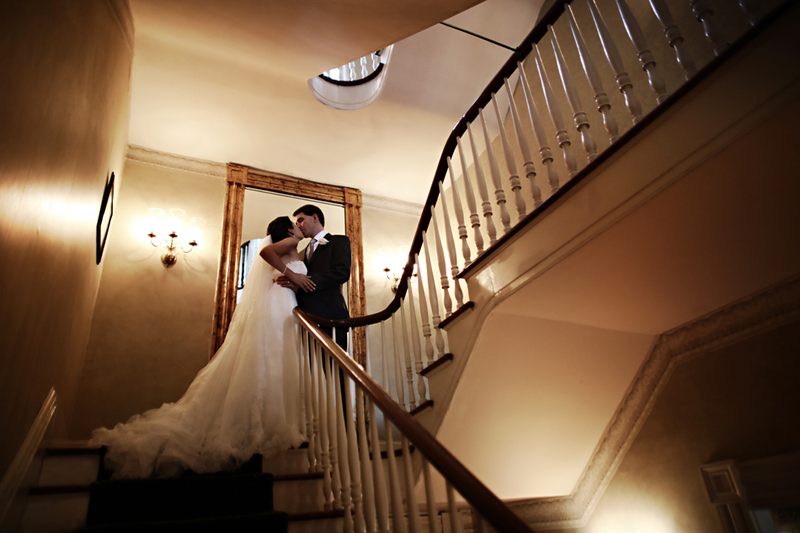 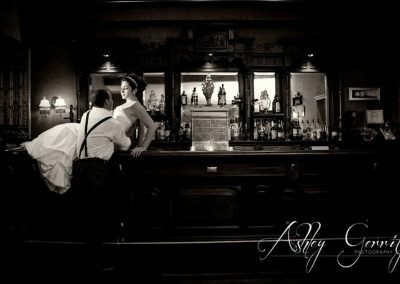 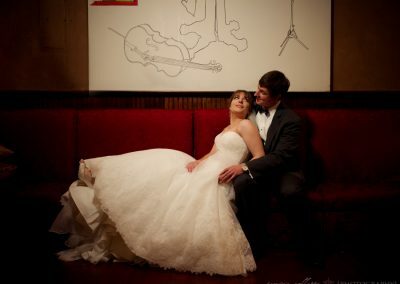 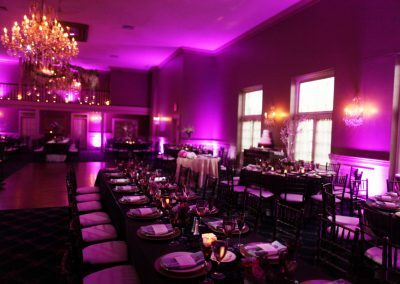 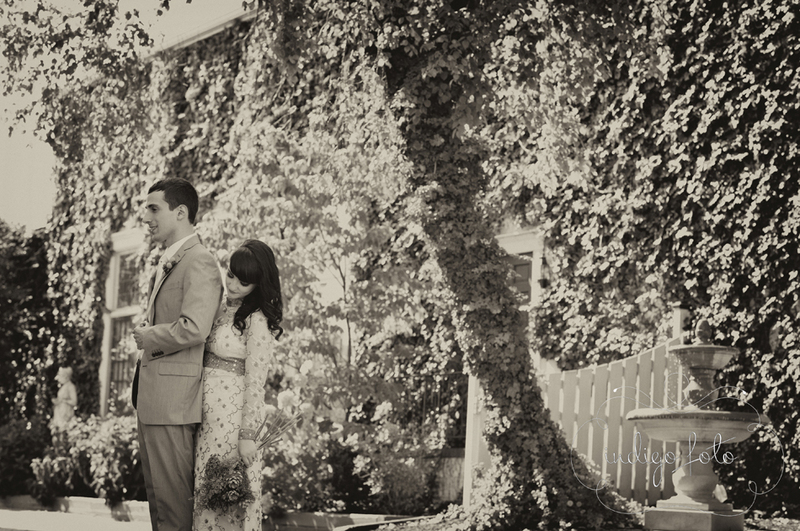 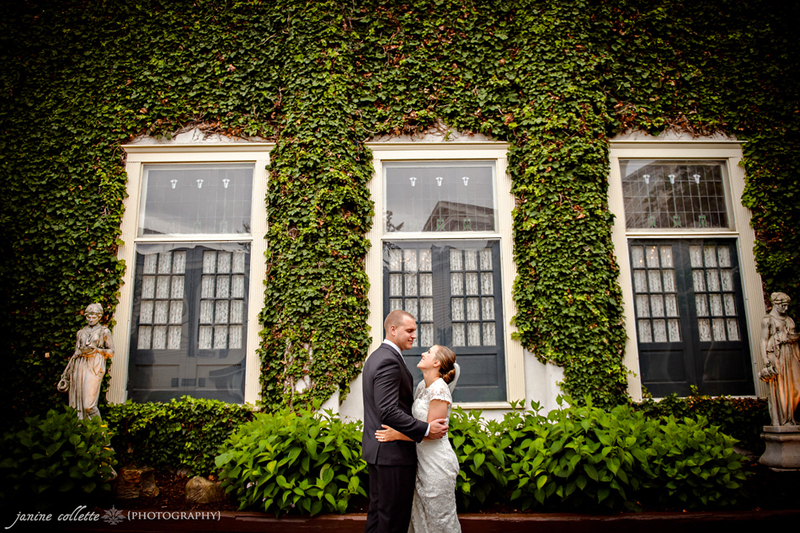 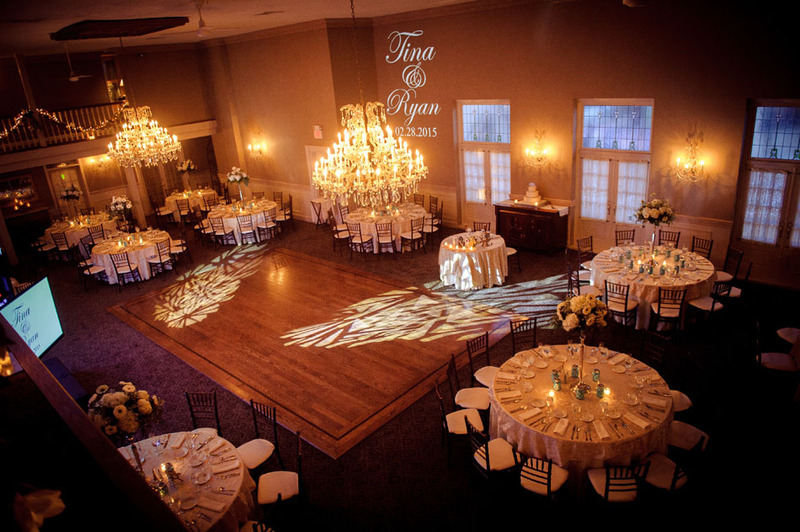 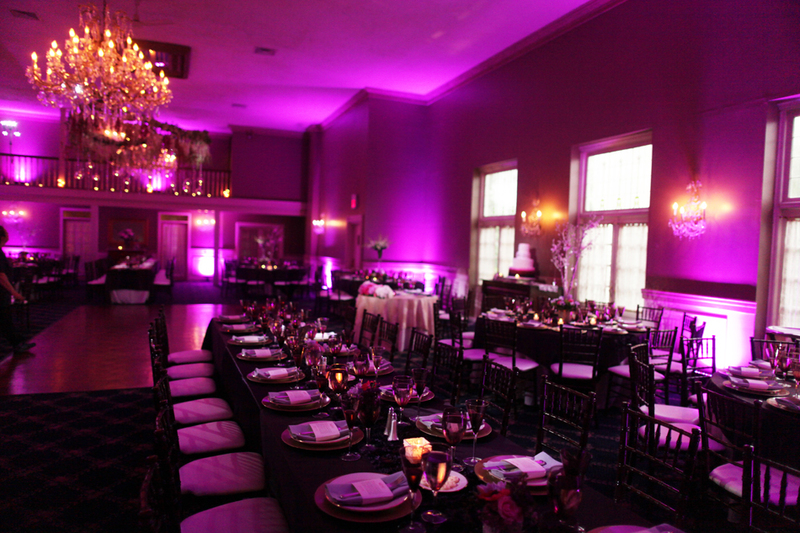 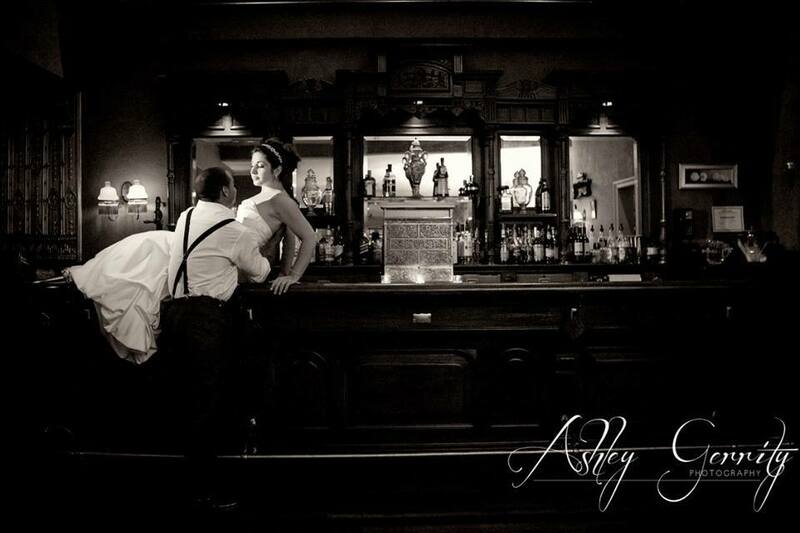 Hosting only one wedding at a time, our mansion is exclusively yours for a truly personalized experience. 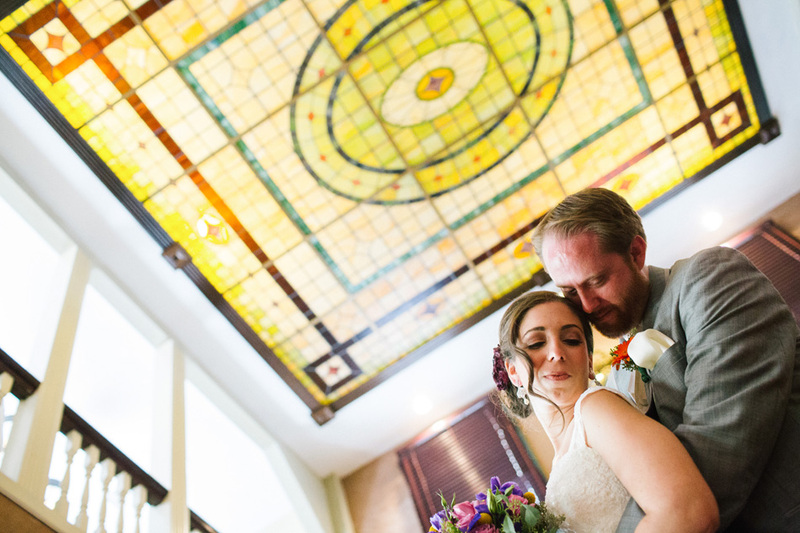 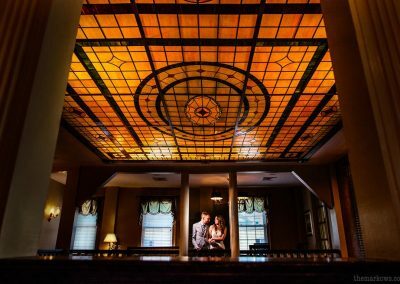 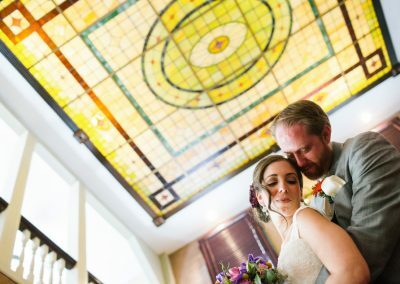 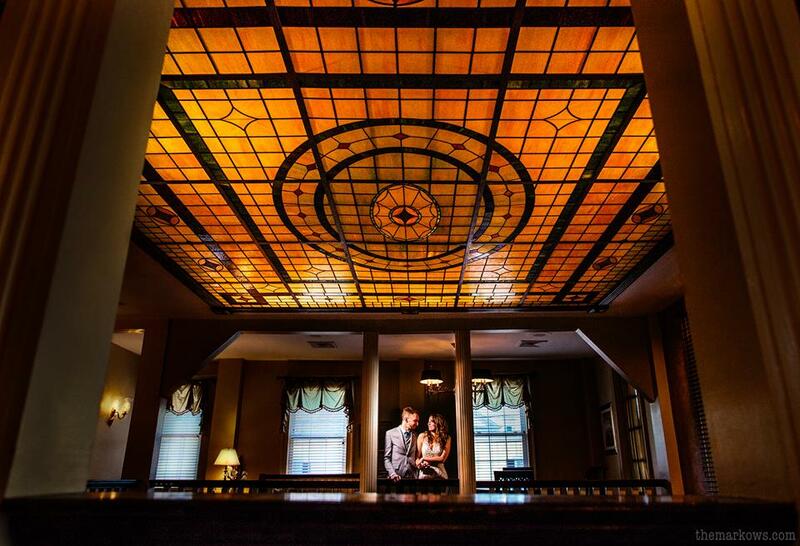 Your wedding ceremony and reception can be held in our dramatic double-high ballroom featuring a spectacular art deco stained glass ceiling. 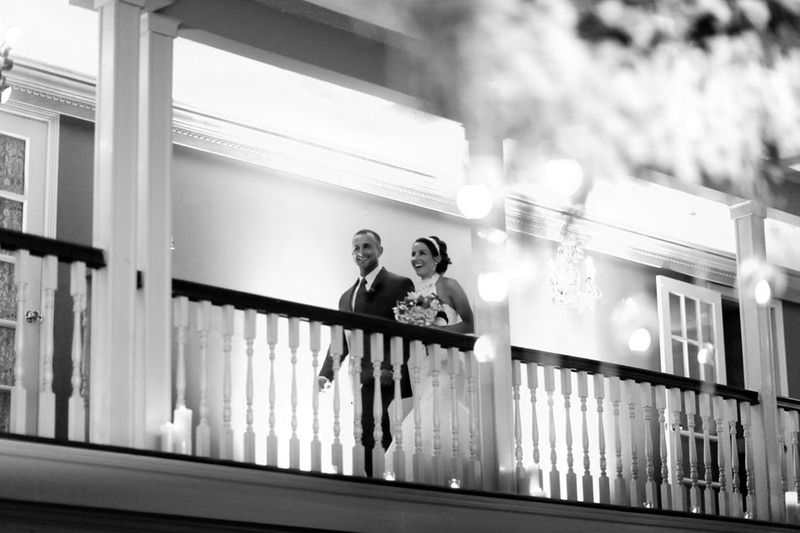 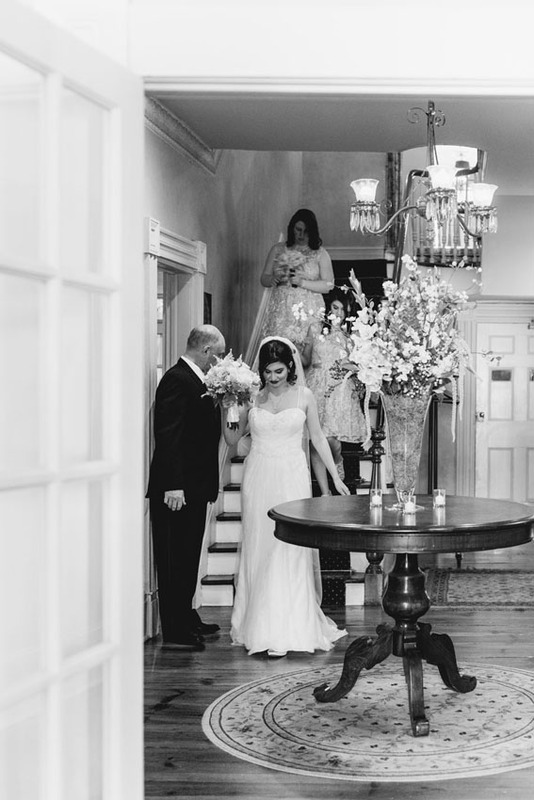 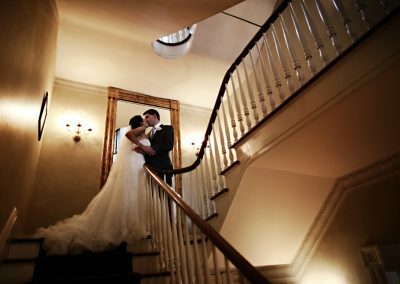 The wedding party can make their entrance by walking along the elegant second floor gallery, taking in the glorious scene from above. 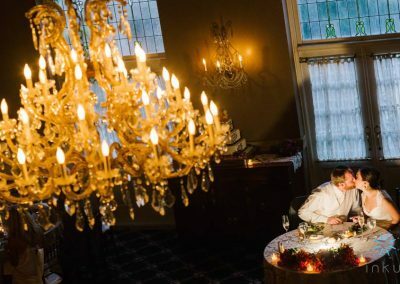 Crystal chandeliers, pressed tin walls, gleaming hardwood floors, four fireplaces and art nouveau styling throughout the mansion create a timeless, vintage atmosphere. 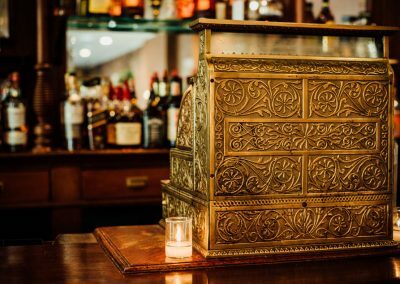 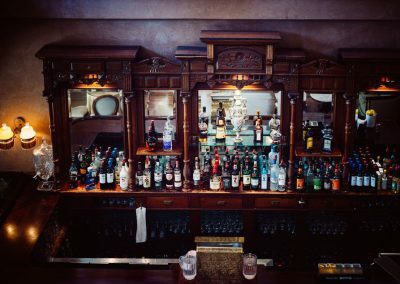 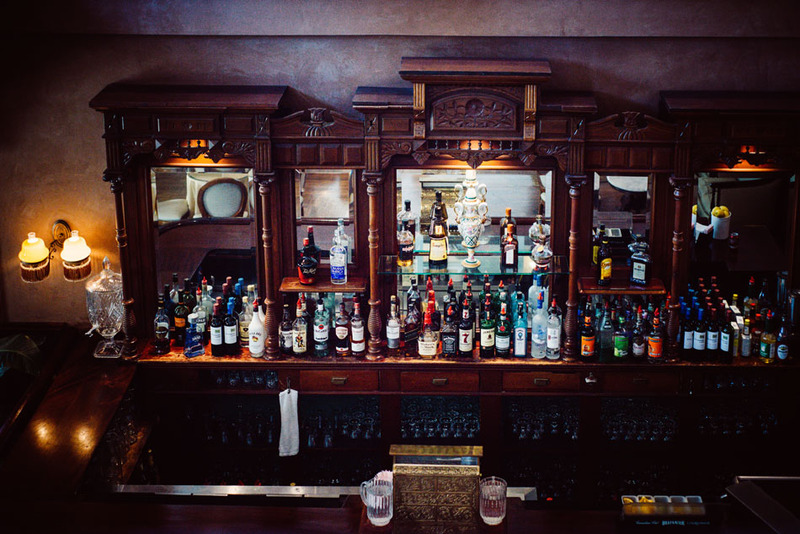 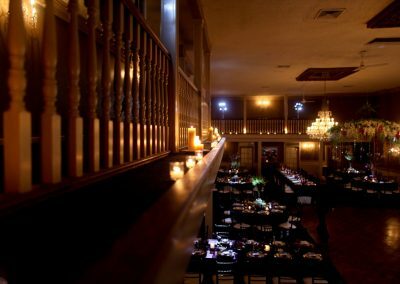 Our polished antique bar, circa the 1700’s, and baby grand piano provide the ideal setting for your cocktail hour. 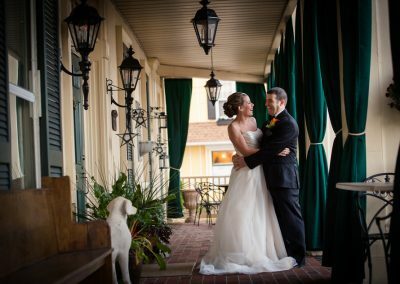 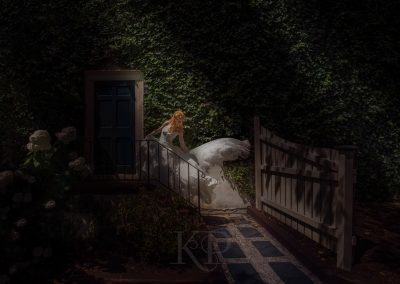 Two levels of exterior porches, ivy covered walls, white columns and landscaped grounds abundant with flowers and garden statuary offer a striking backdrop for wedding photos.